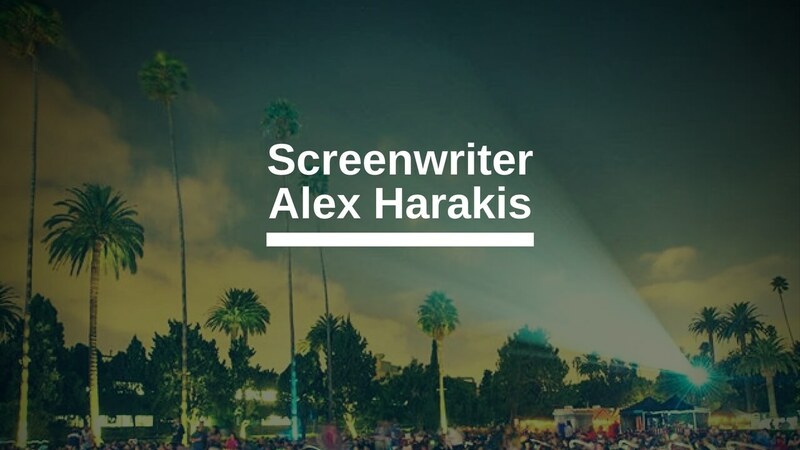 Screenwriter Alex Harakis has been on the Black List (twice! ), signed, optioned, and hired to work on assignment with major Hollywood studios, all while being based in the U.K. Here he talks about his experience breaking in and working in the industry, and working with representation. He also answers questions from members of the Screenplay Lab Facebook group. Join us, and get more Q&A’s with industry professionals. It’s a big one, and packed full of real-world screenwriting career advice.